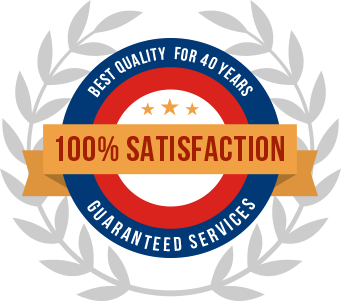 Precision Air handles all of your Las Vegas AC repair needs. 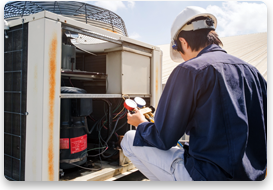 We service HVAC Cooling and Heating System as well as providing emergency repairs, maintenance, and new installation. We are committed to making sure your Air Conditioning and Heating systems stay running properly when you need them. 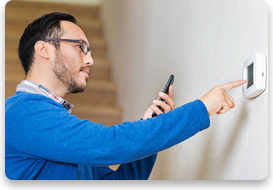 Call Precision Air today to schedule to service on your HVAC Cooling and Heating system today. We look forward to working with you. 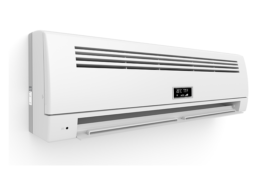 All makes and models of AC & heating systems. Computer and phone room air conditioning systems. 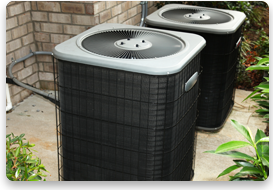 Precision Air provides the best air conditioner repair and best air conditioning service in Las Vegas. 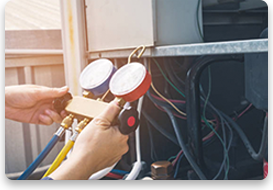 Precision Air offers complete HVAC service, repair and replacement. 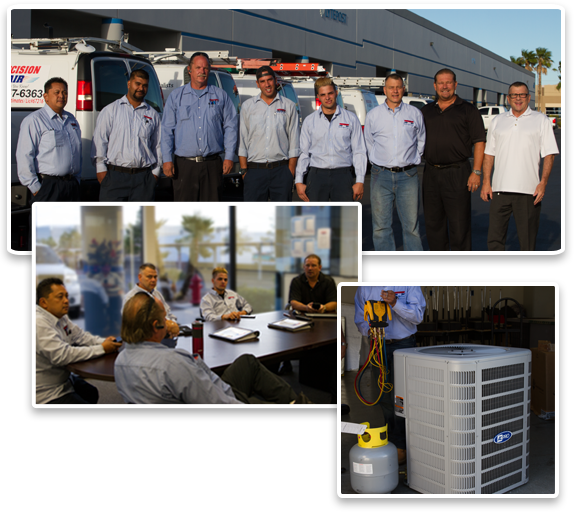 Precision Air is the leading HVAC contractor in the Las Vegas Valley, providing complete home AC service and repair. 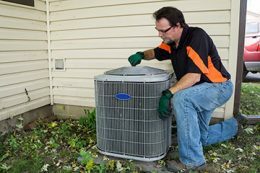 For any type of HVAC service, AC repair, AC service, or heating and cooling repair, call the professionals at Precision Air. 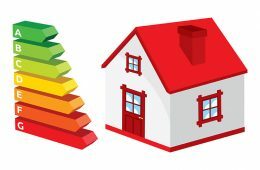 We can ensure your AC and Heating performs efficiently and perform any air conditioner or heater/furnace repairs or HVAC replacement you need. “ You have been very Professional and the service technicians are friendly and on time arriving for my appointment.